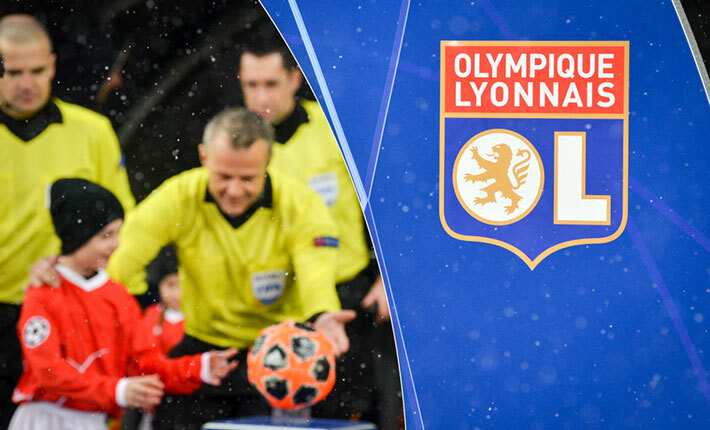 The 13th round of 2018/19 Ligue 1 fixtures kick-off on Friday night as Lille welcome Strasbourg to the impressive Stade Pierre-Mauroy stadium. Lille begin the weekend action sitting in 3rd place in Ligue 1 and the fans are starting to dream of Champions League football next season. 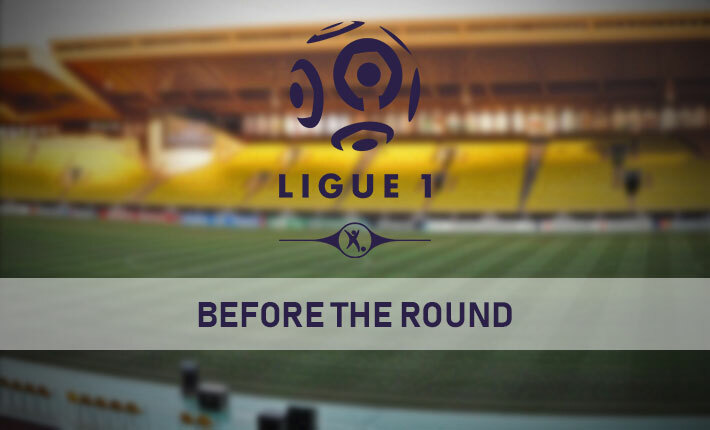 However, there is still a long way to go in this campaign and Lille must win this game if they are to continue with their Champions League ambitions. Strasbourg start the weekend in 7th place and a win could see them move up to 5th in the table, which would be very good. 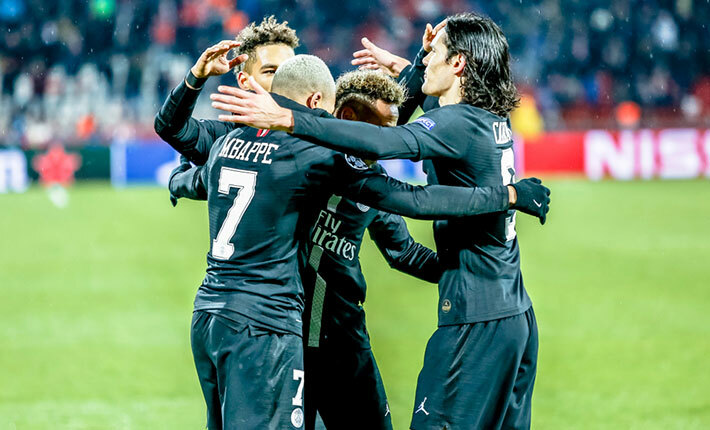 Lille faced their toughest test of the season last weekend as they travelled to the capital to take on the might of Paris Saint-Germain. They put up a good fight and were level going into the last 20 minutes of the match but conceded two goals to eventually lose the game 2-1. 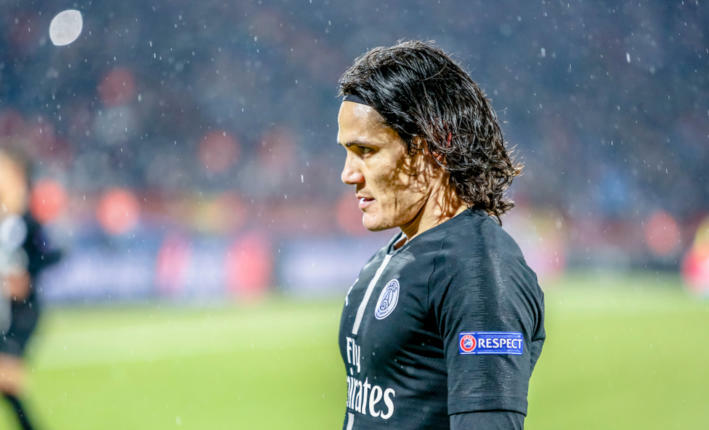 It was a second successive defeat in all competitions as Lille lost 2-0 at Strasbourg in the Coupe de la Ligue on the Tuesday before the PSG game. However, prior to the loss at PSG, Lille had been on a good run in Ligue 1 and won four games in succession. Trends show they have been playing well at home and Lille have won each of their last eight home Ligue 1 games. 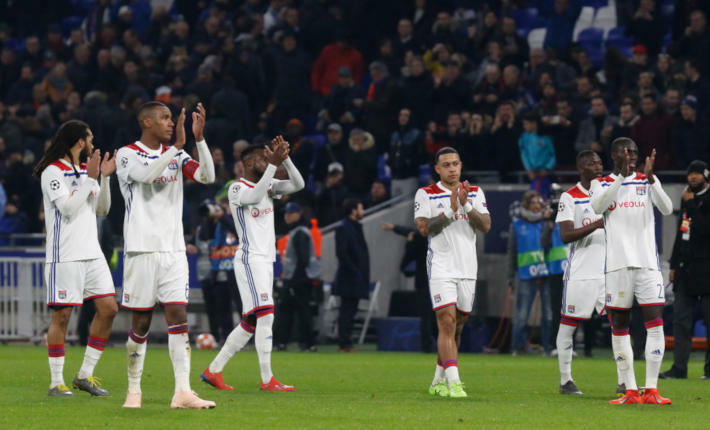 There have been over 2.5 goals scored in eight of their last nine home Ligue 1 matches and Lille have won four of their last six on home soil by 2 goals or more. 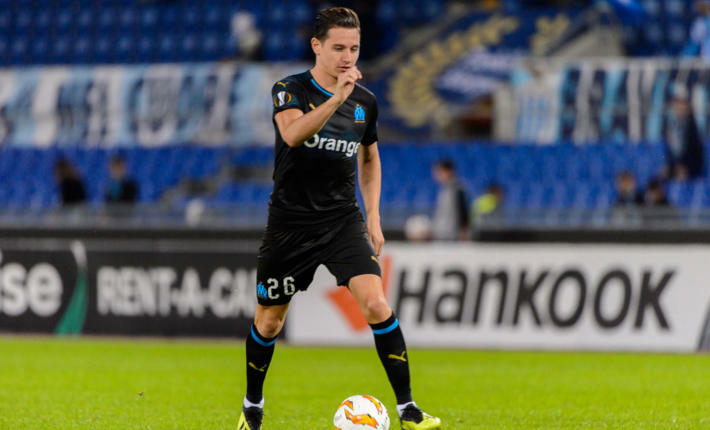 Strasbourg will be disappointed not to have taken all 3 points from their home match against Toulouse last weekend. Despite taking the lead after 51 minutes, Toulouse equalised with 18 minutes remaining to take a point from the game. Despite the draw, the result means Strasbourg come into this match on a six match unbeaten run in all competitions. 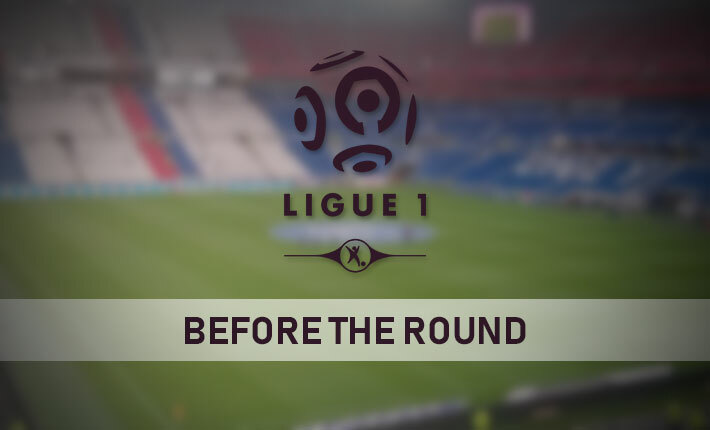 They have won three and drawn three of their last six games, including wins over Dijon and Monaco in Ligue 1 and Lille in the Coupe de la Ligue. 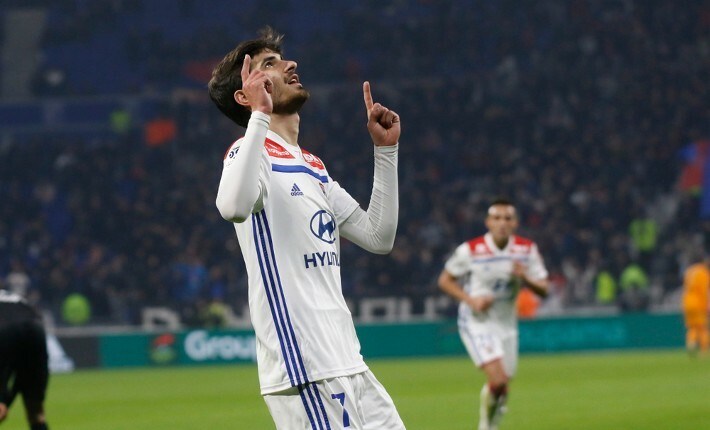 Trends show Strasbourg have lost just one of their last nine matches in all competitions but they have won just three of their last twenty-five away Ligue 1 games. They have conceded 2 or more goals in eleven of their last sixteen on the road and have failed to keep a clean sheet in their last five. 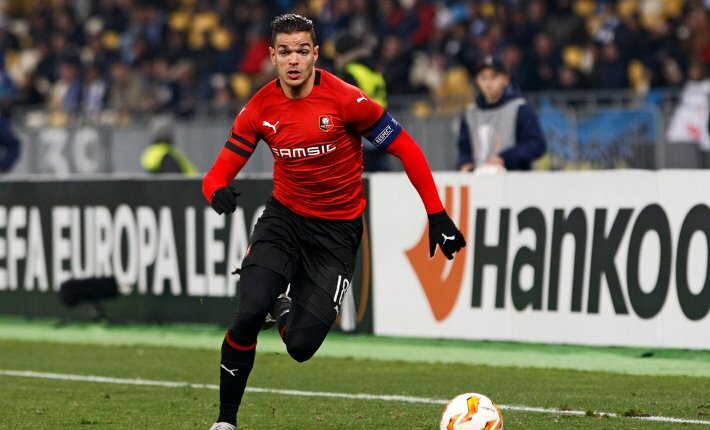 Team news and Fares Bahlouli is the only man set to miss out for Lille due to injury. They are expected to line-up in a 4-2-3-1 formation and Rui Fonte is pushing for a place in the starting XI at the expense of Rafael Leao. Strasbourg have a few more injuries to deal with than their opponents and Anthony Goncalves, Idriss Saadi, Abdallah Ndour and Ludovic Ajorque are expected to miss out. This is a match the home fans will expect to win and they should come through to take maximum points. Strasbourg have struggled away from home defensively and Lille could score a few goals to win the match with both teams finding the back of the net.